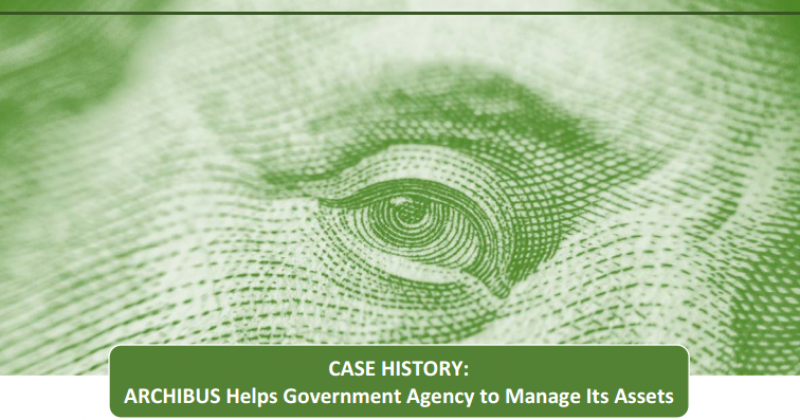 Archives for June 2017 | ISM Services, Inc.
As Washington, D.C. became more austere with its funding, a government agency needed a way to manage its valuable assets and justify expenditures. ISM Services, Inc. was engaged by the Agency to assist. The firm recommended ARCHIBUS, a robust software package with modules to manage a diverse array of assets. ARCHIBUS is now used to manage and track the Agency’s real estate and property, fleet of vehicles and occupancy.